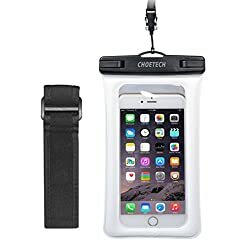 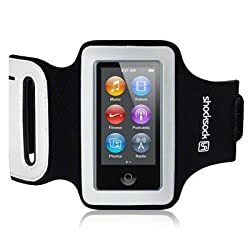 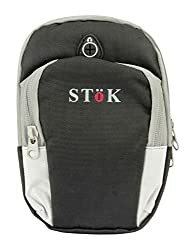 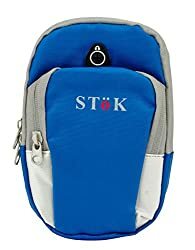 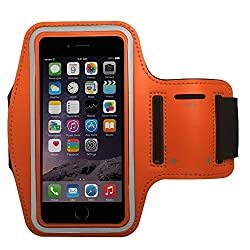 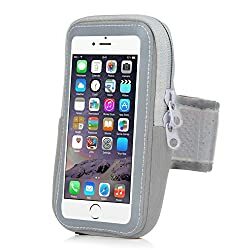 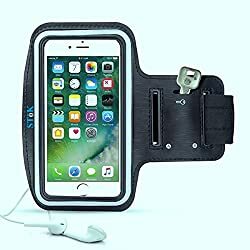 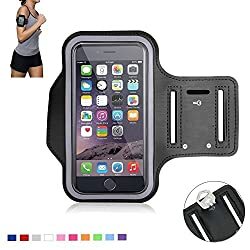 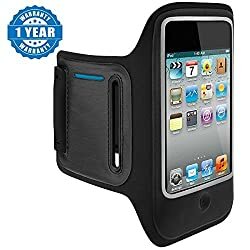 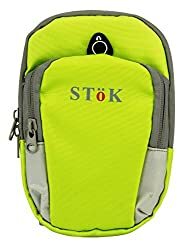 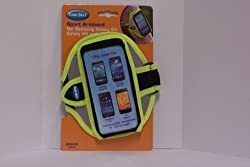 SToK ST-ABNG02 (Green) Waterproof Sports Arm band with Double Zipped Pocket Sport Gym Running Armband Bag Case cover for all smartphone under 5 to 6 screen size such as Iphone 6 6s Plus, Samsung Note 4 etc. 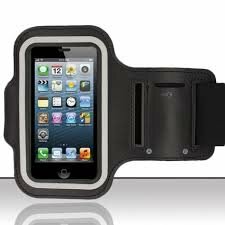 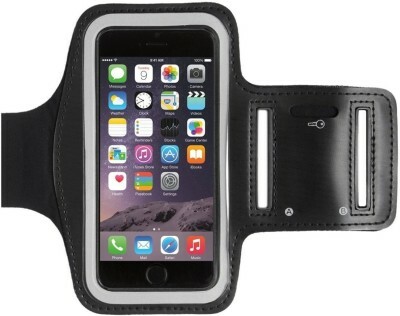 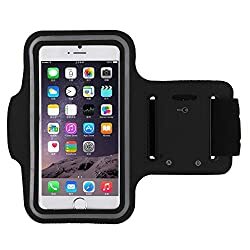 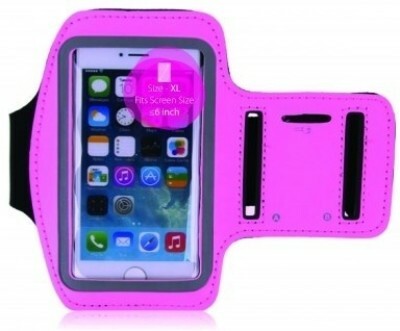 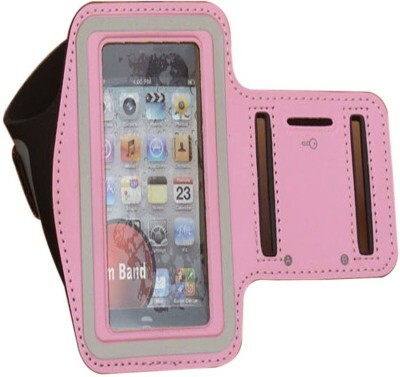 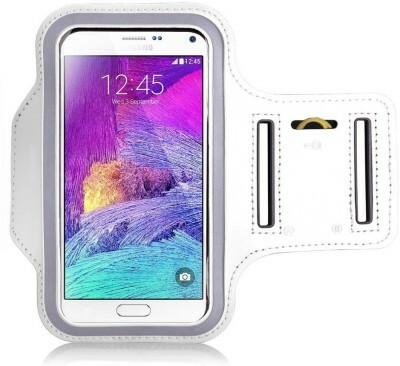 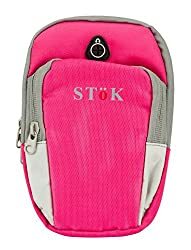 SToK ST-ABNG04 (Pink) Waterproof Sports Arm band with Double Zipped Pocket Sport Gym Running Armband Bag Case cover for all smartphone under 5 to 6 screen size such as Iphone 6 6s Plus, Samsung Note 4 etc. 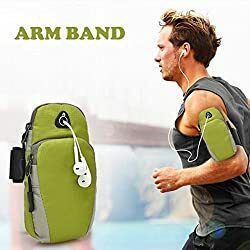 Armbands price list in India shown above is curated from top online shopping websites in India like Amazon, Flipkart, Snapdeal. 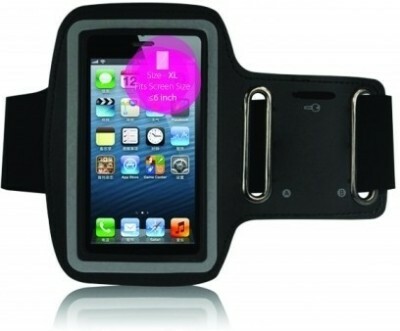 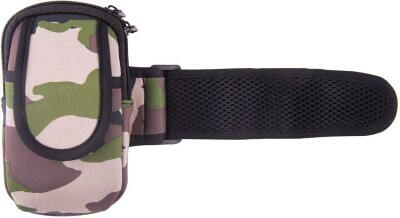 To compare Armbands prices online, please select (click) a given Armbands. 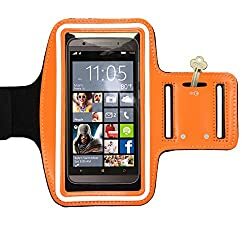 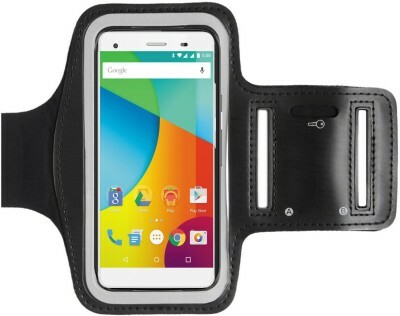 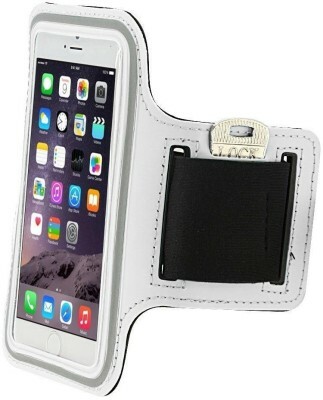 During Armbands price comparison, Armbands price in India may vary. 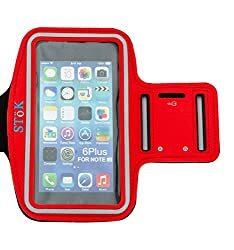 Armbands Price List is valid in Chandigarh, Mohali, New Delhi, Mumbai, Pune, Bangalore, Chennai, Hyderabad, Jaipur, Kolkata, Ahmedabad, Surat, Rajkot, Kochi, Aurangabad, Amritsar, Bhopal, Bhubaneswar, Gurgaon, Noida, Trivandrum, Nagpur, Lucknow, Mysore, Bengaluru, Kochi, Indore, Agra, Gurugram, Mangalore, Calcutta, Vizag, Nashik, Ludhiana, Jammu, Faridabad, Ghaziabad, Patna, Guwahati, Raipur, Ranchi, Shimla, Mysuru & all other cities in India.